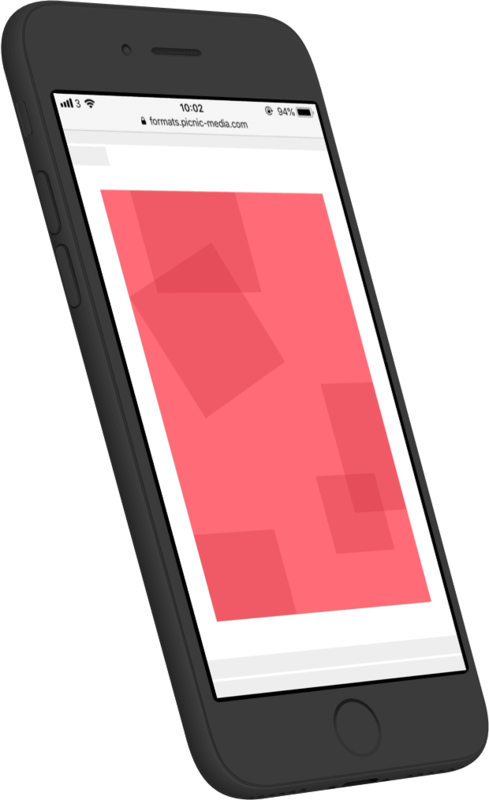 Premium mobile ad formats that make an impact without annoying your customers. Delivered on a unique marketplace of the highest quality mobile inventory. Promoted Stories delivered mid-article on premium mobile publishers. Intuitively engaging, high impact advertising campaigns that increase brand awareness amongst your most valuable mobile customers. 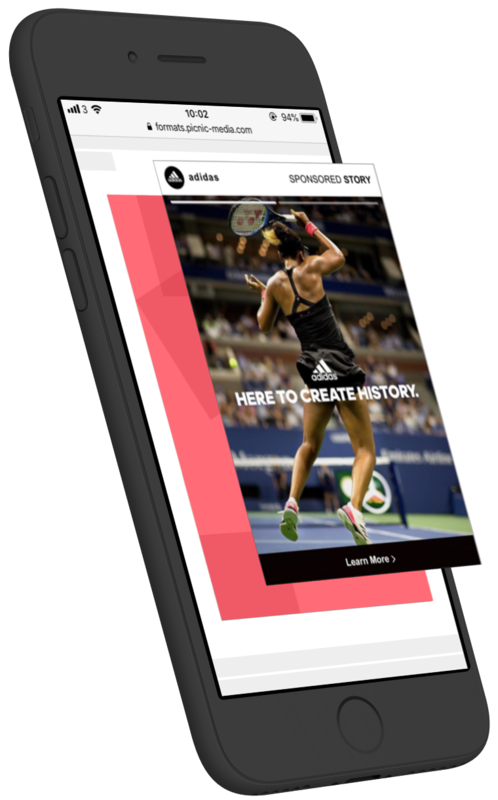 The first ad marketplace made of exclusively Google AMP (Accelerated Mobile Pages) inventory, giving advertisers the ability to specifically target the highest quality mobile websites from premium publishers. 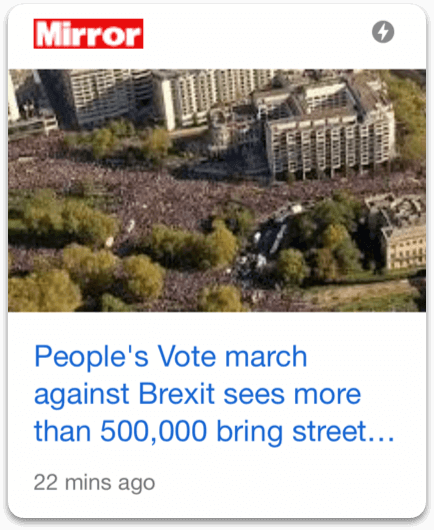 AMP, which stands for Accelerated Mobile Pages, is Google’s open-source project intended to dramatically increase the load speed and quality of mobile web pages. Any search result with the ‘lightning bolt’ will take you to an AMP page. AMP is used by over 25 million domains and almost all premium publishers, delivering a consistently fast, compelling user experience. And, because Google is such an important source of publisher traffic, AMP is a considerable proportion of premium publishers’ inventory. 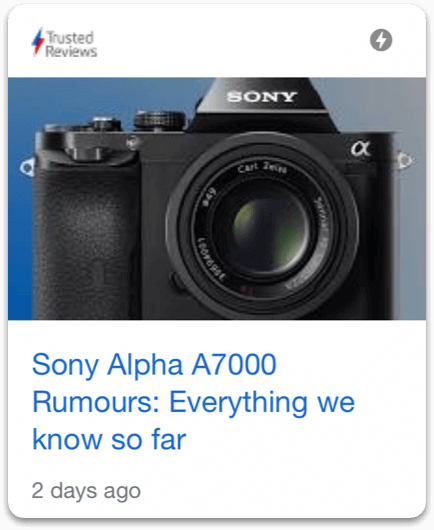 Advertising on AMP Pages means you’re running campaigns on the highest quality inventory possible. They load instantly, which increases engagement and viewability, and are completely fraud free. Make an impact and build brand equity by telling your story in this intuitive, mobile-first and user friendly format. Get in touch for our latest case studies and benchmarks. Sell Stories campaigns directly to your advertisers, with Picnic’s creative format served via Google Ad Manager. 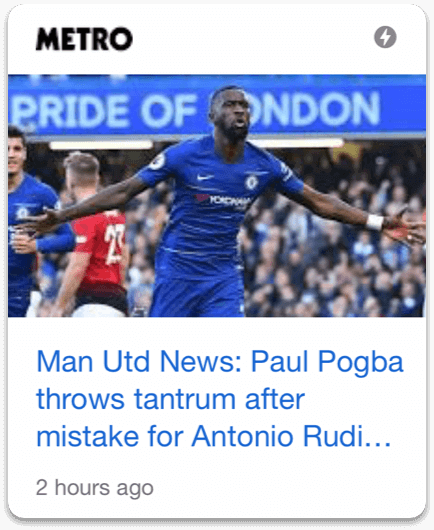 Immediately increase AMP revenue by working with Picnic demand, delivered on a fixed, high CPM from high quality advertisers. 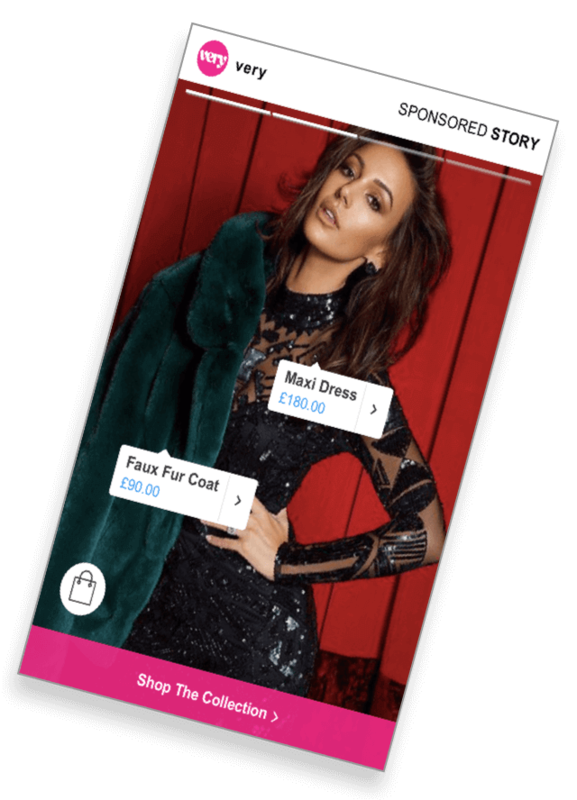 Dramatically increase revenue and eCPMs on your AMP pages using a premium, high impact mobile ad format that doesn't ruin your UX or page load speed. Hassle-free integration maintains all existing AMP monetisation solutions, including AdX.